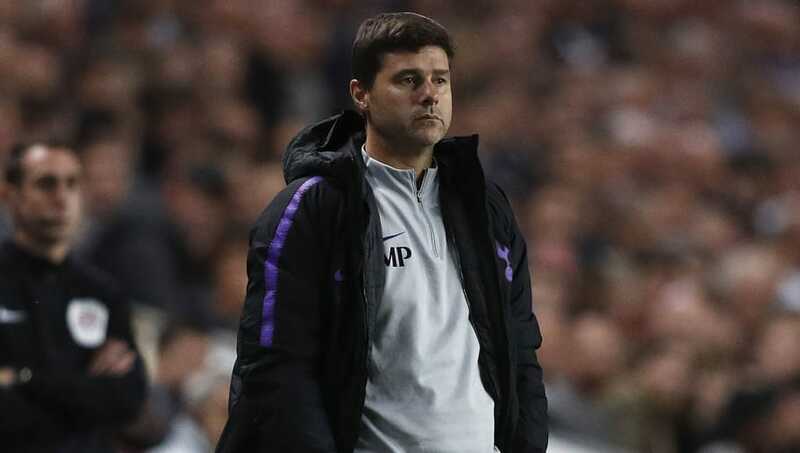 ​Mauricio Pochettino was delighted with the personality his side exhibited as a ​below par Tottenham edged out Watford 4-2 on penalties to reach the Carabao Cup fourth round after the game finished 2-2 in normal time. Paulo Gazzaniga proved to be the hero in the shootout for Spurs, saving penalties from Capoue and Domingos Quina, allowing ​Alli to decide the game with his penalty, with Pochettino left delighted at how his side dug in to earn the result. Speaking to the ​club's official website post-match, he said: "I'm happy, and happy because maybe it wasn't a great performance but the team fought hard and I think the personality we showed at the end taking the penalties and winning the game is a fantastic signal for us." Despite being the home side for the tie, ​Tottenham were forced to play the third round tie at Stadium:MK due to complications surrounding the completion of their new stadium. Spurs return to ​Premier League action this Saturday with yet another away game, this time travelling to Yorkshire to face Huddersfield.